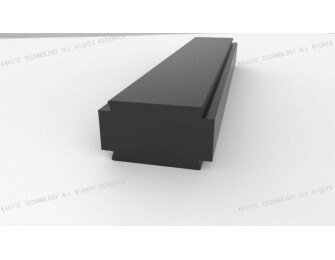 21 mm width custom special shapes thermal broken bar for curtain walls. Inserted in the thermal break aluminium profiles, and being the part of energy-saving window system for reducing heat conduction. 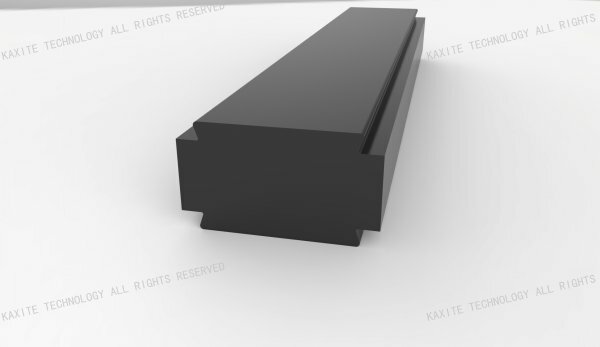 The thick and firm extruded polyamide profile has rather high mechanical performance than common plastics, ensuring the safety and beauty of curtain wall or facade system.